Home / Reviews / Get Fit With TNT Pro Series Gears! The innovative technology used behind TNT Pro Series is designed to increase the body’s calorie burning metabolism by elevating the heat produced in the body using a special heat generating Neoprene rubber, which is best known for its ability to keep the body warm. This helps trap body heat which in turn increases core body temperature. By increasing the body’s core temperature, the wearer is able to create a thermogenic environment in their body which helps to burn more calories in less time. The ideal training aid for the serious athlete and anyone looking to sweat away the pounds using a colorless, non-staining advanced workout enhancer specially formulated to open pores, improve circulation, and produce more sweat during exercise. Use this heat generating belt to increase your core temperature during exercise and force your body to work harder to cool itself down. This increase in thermogenic activity will make you sweat like crazy! Made with a premium neoprene inner grid for superior heat insulation and extra wide design for maximum coverage. 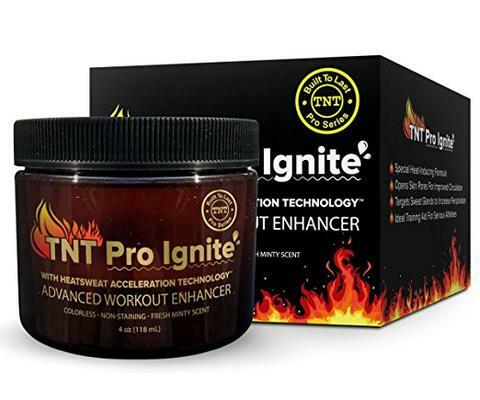 Use TNT Pro Ignite workout enhancing cream along with your waist trimmer during exercise and you will be amazed how much more sweat you will achieve than using the belt alone! These are 100% Natural Latex design provides you with unmatched durability and toughness allowing you to exercise like a ninja. Great to incorporate into any workout. You can even integrate these resistance bands seamlessly with popular workouts including p90x, Insanity, Crossfit, Beach Body, Yoga, and Pilates – FAST! 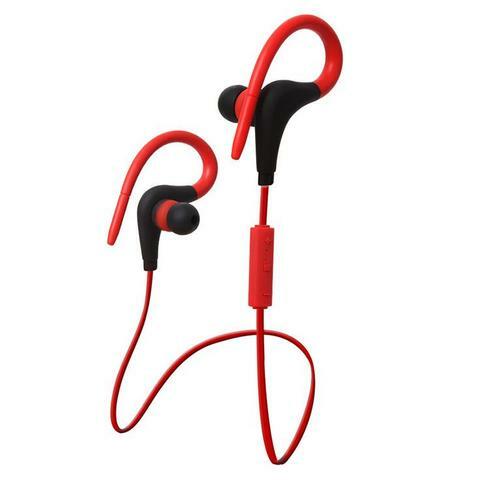 Sporty and light weight and easy to carry, these headsets are easy to carry. Ergonomically designed and comfortable like you are wearing nothing. Adjustable headband gives you a choice of wearing it in two different ways. At 6 feet long and 6 inches wide, making them a full foot longer than other bands, the TNT Exercise flat stretch Bands are the Best Resistance Bands for Legs. Includes set of 3, Easy-to-Use, Color Coded Bands with Light, Medium, & Heavy plus one heavy duty door anchor for endless exercise routines. Quickly add these to your wish list from here!